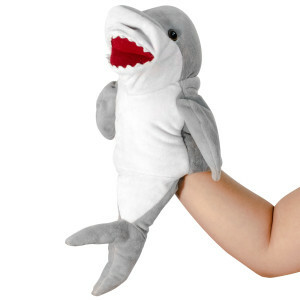 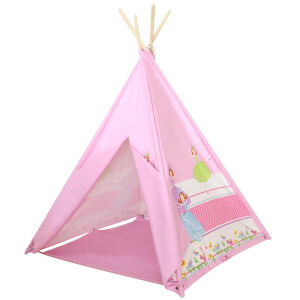 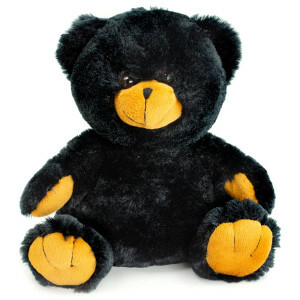 Adorable world is an online manufacturer and supplier of large catalog of stuffed plush teddy bears. 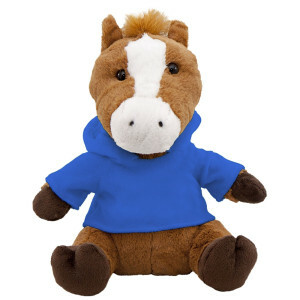 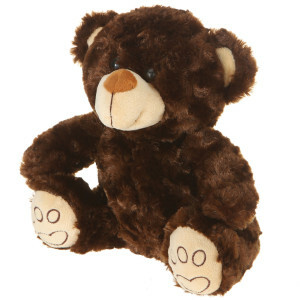 A world of wholesale teddy bears in-stock and ready to ship. 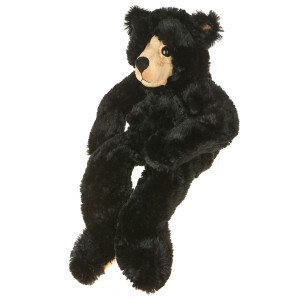 These traditionally classic teddy bears tell a tale of warmth and home. 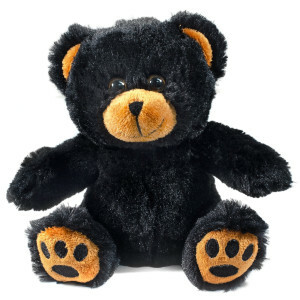 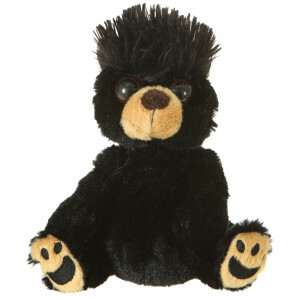 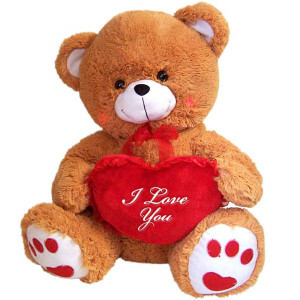 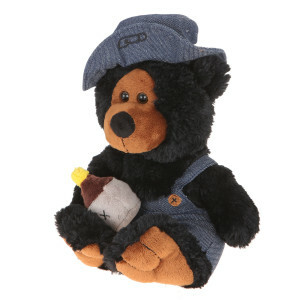 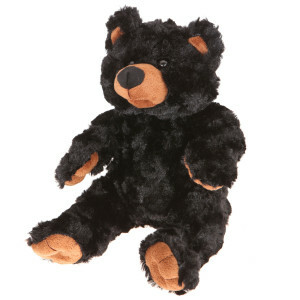 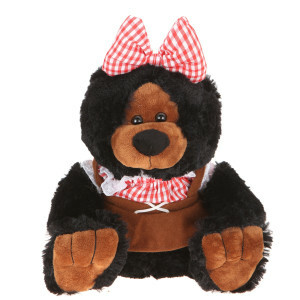 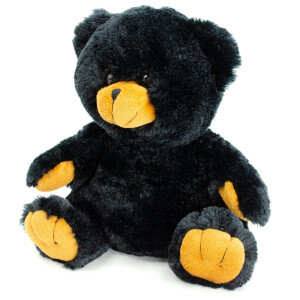 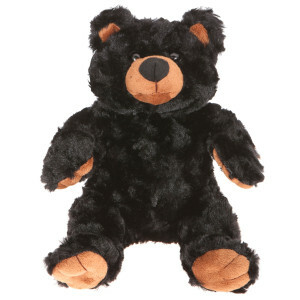 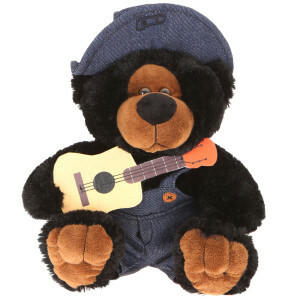 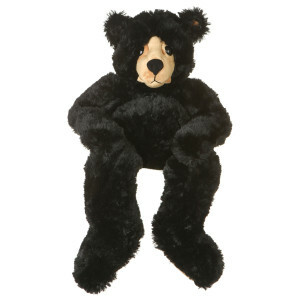 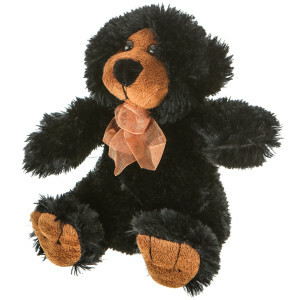 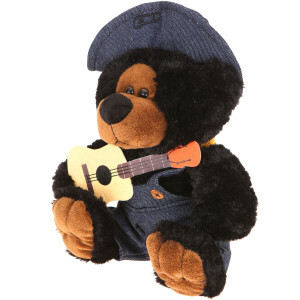 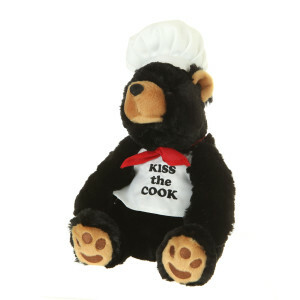 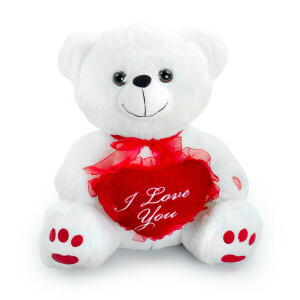 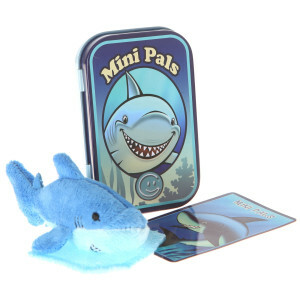 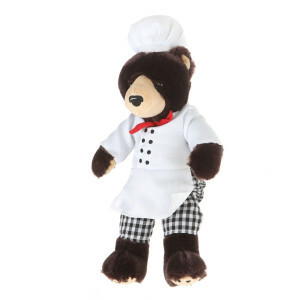 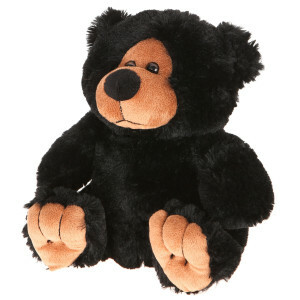 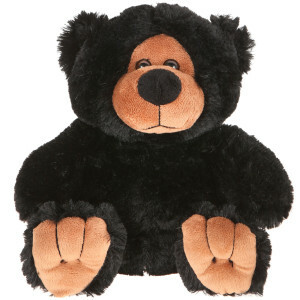 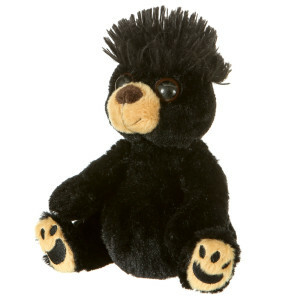 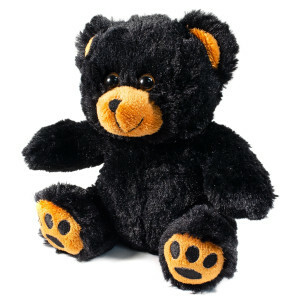 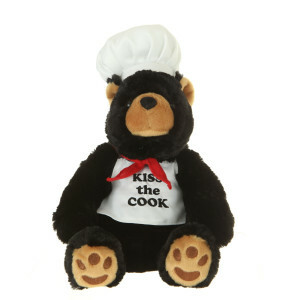 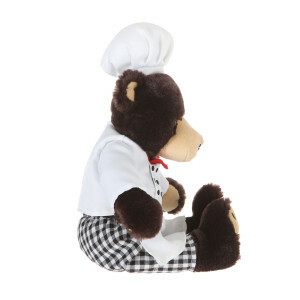 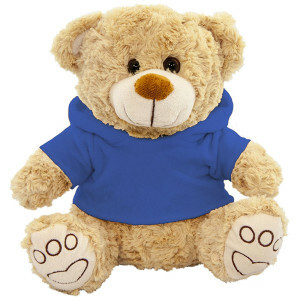 Browse our extensive line of adorable bears and by direct at lowest wholesale cost guaranteed for same quality plush. 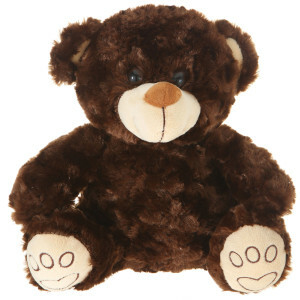 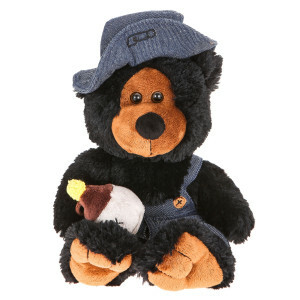 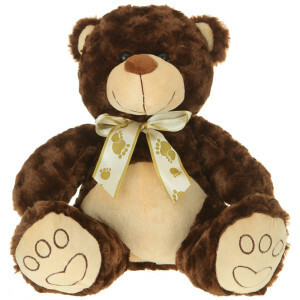 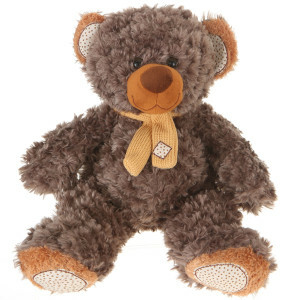 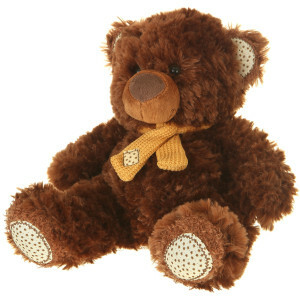 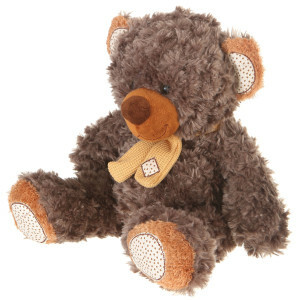 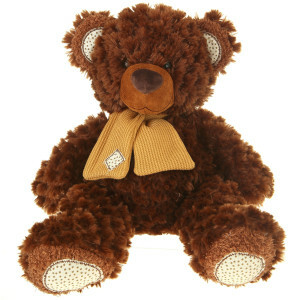 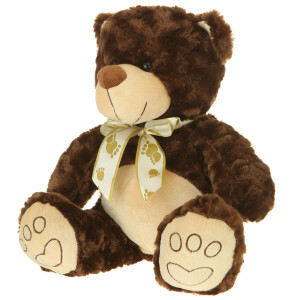 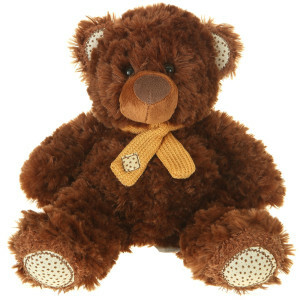 New to our line of stuffed plush animals is our classic styled Gray brown wholesale teddy bear.